Furniture outlet sales online give you the opportunity to shop at many fine furniture outlets from the comfort of your home. Many online only furniture outlets carry a wide selection of furniture from a specific area of the country, such as handcrafted Amish furniture made in Pennsylvania or furniture manufactured in the Carolinas. 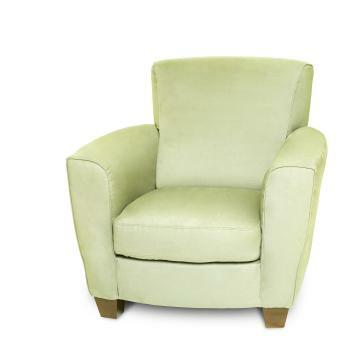 The following are a few examples of the many online only furniture outlet stores. Located in the heart of the Amish country of Ohio, The Amish Outlet Store carries handcrafted furniture created by master Amish craftsmen. The store owners, Wanda and Roscoe Hilty have arrangements with the Amish to sell their works through the online outlet store. Amish furniture is known for its elegant simplicity, natural beauty and durability. The furniture offered is made of solid oak and many pieces are available made of solid cherry. Although the company carries stock furniture, most orders are custom made to the customers' specifications. Many large regional and national stores that sell furniture in brick and mortar locations also have online outlet stores. Shopping at furniture outlet sales online helps you stretch your buying dollar while finding some of the best buys on the Internet. Here are a few places more you may want to look when searching for furniture bargains.